I second the dropping of Roawia from the name. Its not catchy in my opinion or even easy to spell . Also as stated elsewhere if other lands are added it might not just be about Roawia. 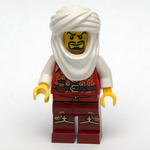 What about something that uses 'CastLEGO'? I think it's a defining word that gives some specificity to the name. Something like "Stories of Castle Builders" is way too generic, and not exclusive to our role-play. I actually agree about having Roawia in the title, after looking at all these suggestions. It would define u, if you know what I mean. I really think everyone should vote for the LCC ones. If the name changes, people who are not involved but are watching it might think it's shut down! Plus I would be weird to have to go back to all our LCC builds and change them to something else. 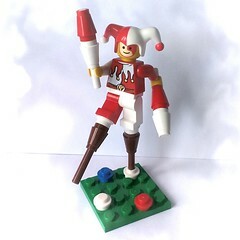 But, Brickninja, you wouldn't have to change them! The old ones show a different period in the LCC/LoR's history, and I think that's a nice thing to have. Also, how come no-one thought of suggesting 'Tales of Merlin's Beard' (TOMB)? Awesome acronym! Is it too late to vote? I think andhe's suggestion sounds awesome. Has a nice ring to it. ToMB. I vote for a recount. The poll is officially closed! 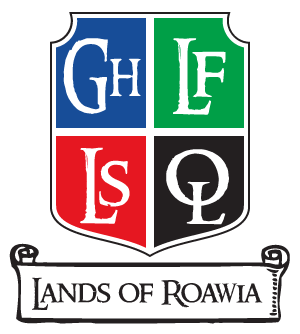 We are officially "Lands of Roawia"! Got it AK! I actually now prefer this name to the one I put up, so I'm happy!